The item No. 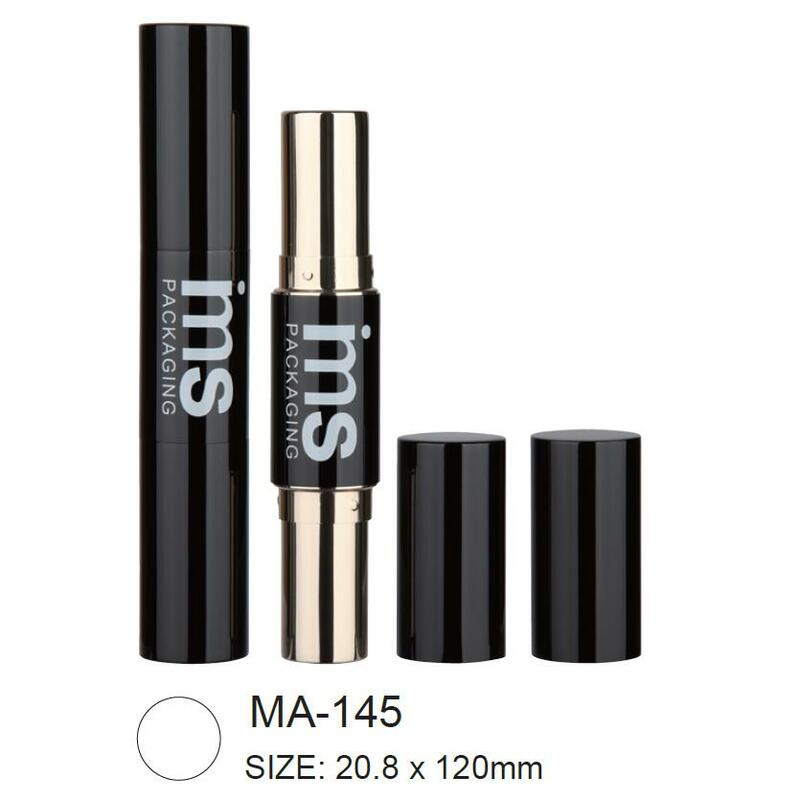 of this dual head Aluminum Lipstick case is MA-145.Any customed oxidation color is availabel and for this Lipstick Tube.Also we can do silk-screen printing,as per customer's requirements for this aluminum lipstick.Below is the detailed information about this empty aluminum Lipstick Packaging for your better understanding. Looking for ideal Dual Head Lipstick Tube Manufacturer & supplier ? We have a wide selection at great prices to help you get creative. All the Aluminium Square Lipstick Packaging are quality guaranteed. We are China Origin Factory of Empty Square Lipstick Container. If you have any question, please feel free to contact us.